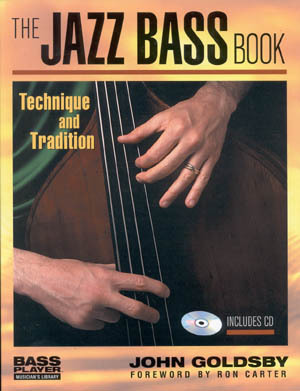 This is a comprehensive approach to the construction of improvised bass lines. 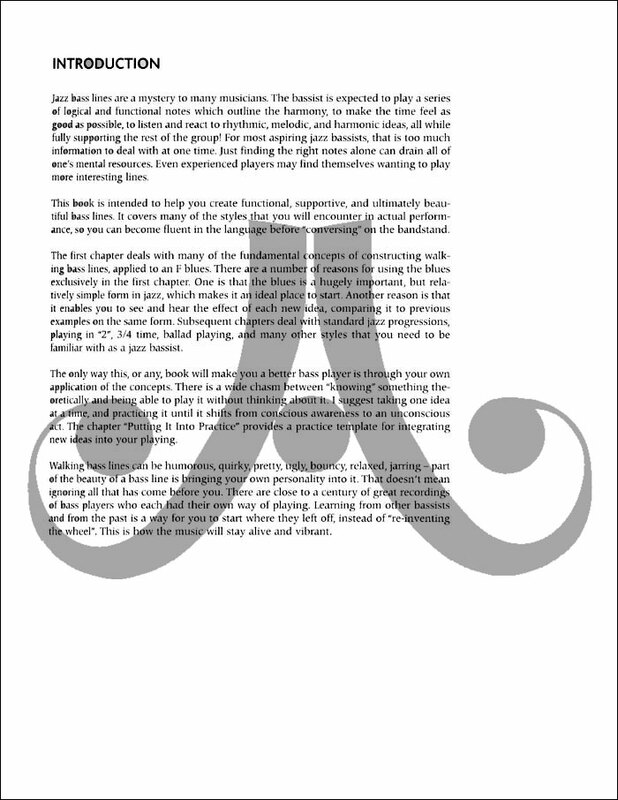 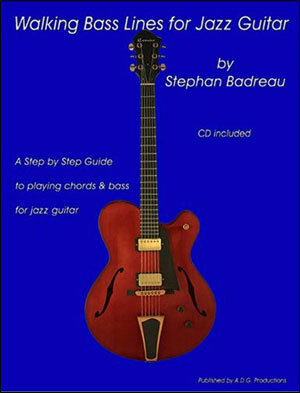 Intended for beginners and professionals alike, the book deals with playing in "2", creating walking bass lines, 3/4 time, using a "broken feel", modal and slash-chord harmony, ballads, and much more. 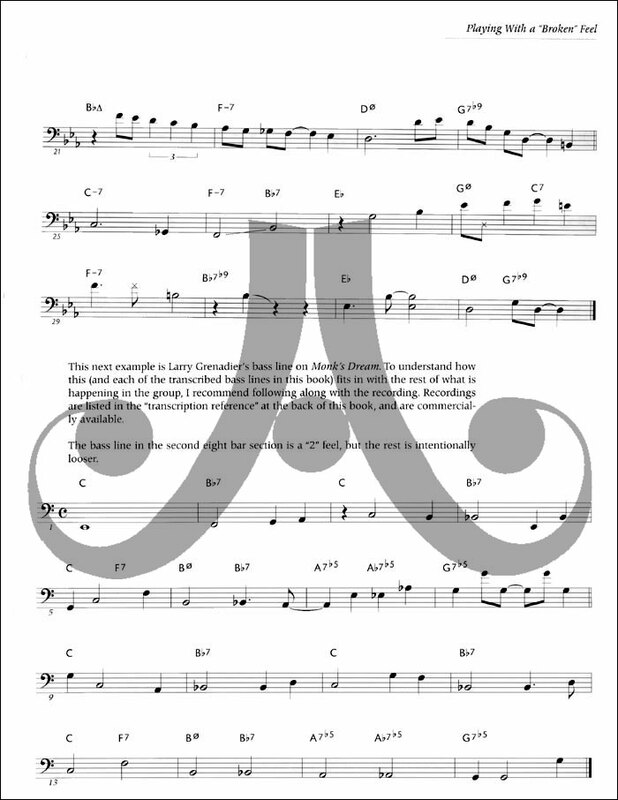 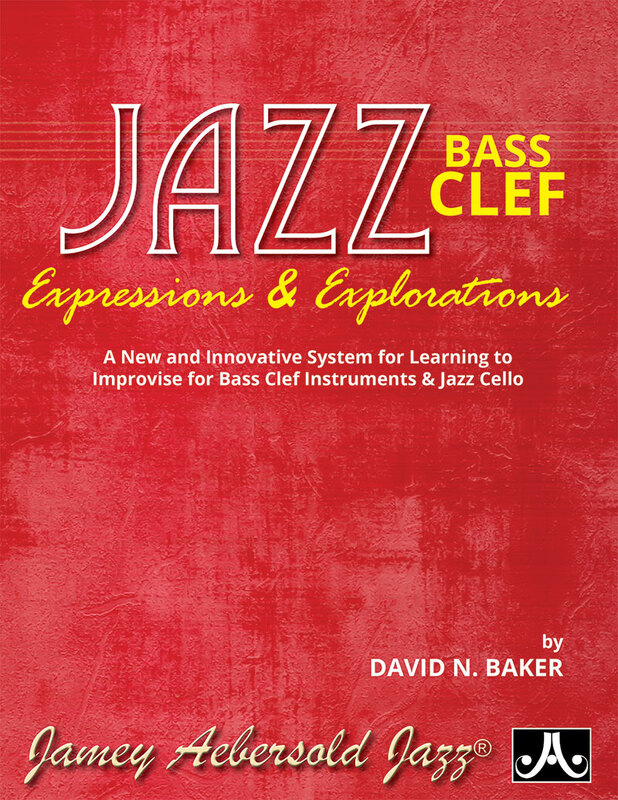 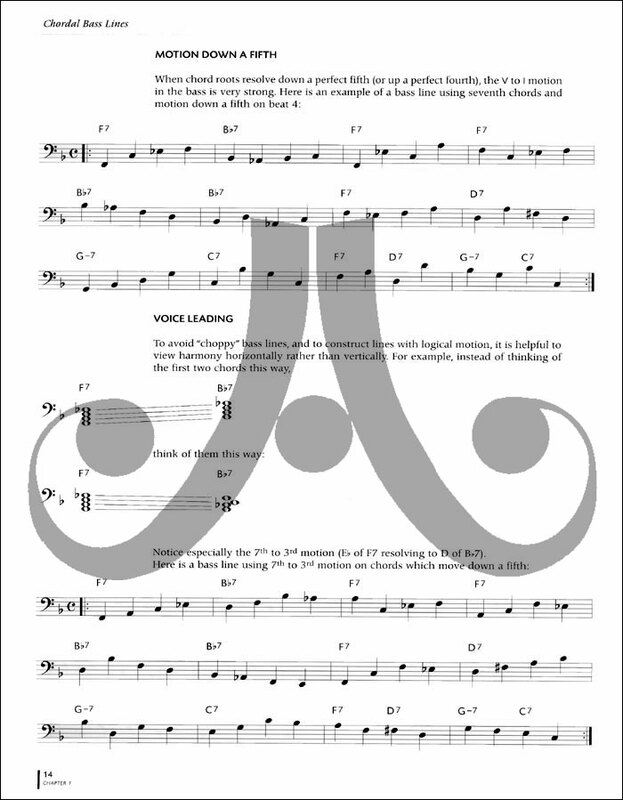 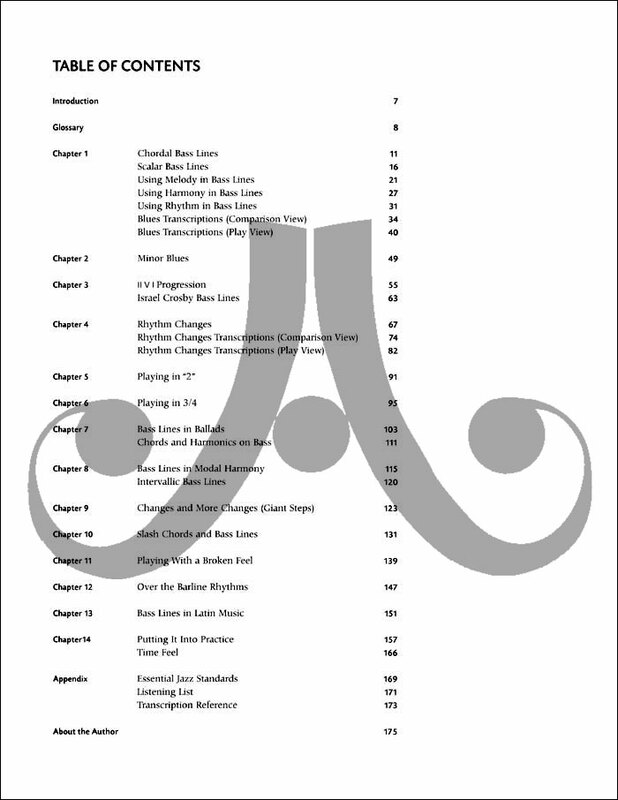 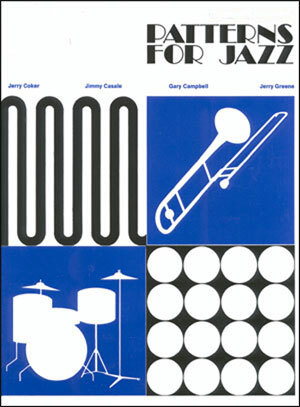 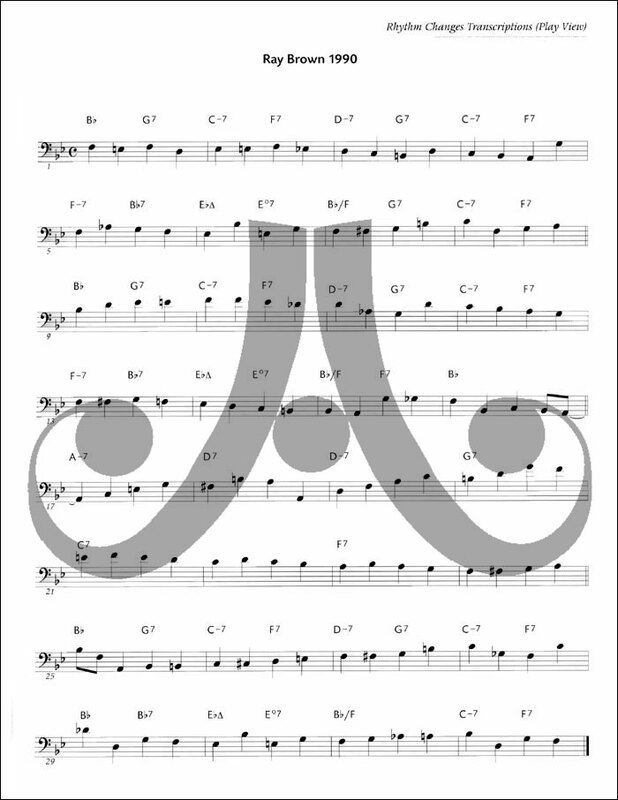 Each chapter is full of fundamental and advanced concepts and ideas, accompanied by transcribed examples from the masters of jazz bass playing. 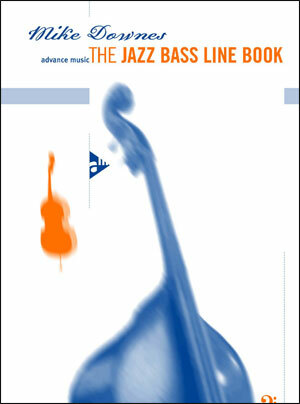 Mike Downes is currently the head of the bass departement at prestigious Humber College in Toronto. 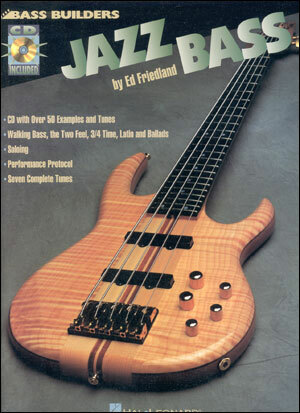 He is much in demand as a clinician, and he continues to be one of the most sought after bassists in Canada.